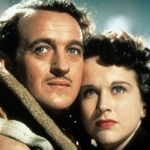 A Matter of Life and Death is a Film programme that first aired in 1946 and has been classified a PG certificate. 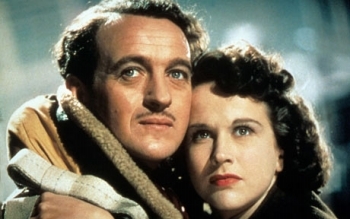 Majestic fantasy from Powell and Pressburger starring David Niven as the airman who cheats death and falls in love with an American. Shocked at the "clerical error" that allowed him to live, the celestial bureaucrats invoke a trial, the result of which will decide his fate. Also known as "Stairway to Heaven"